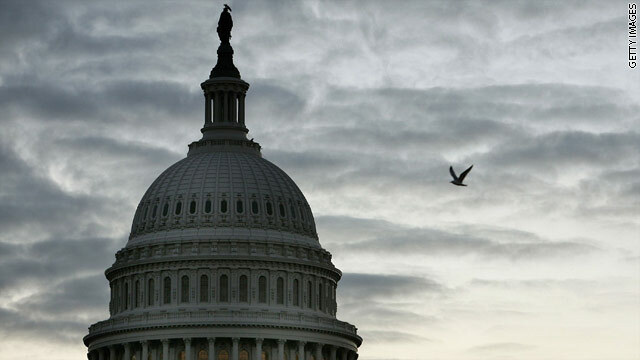 Washington (CNN) - A new political reality hits Washington next week, with the first split Congress since 2002 raising questions about whether the bipartisan cooperation of the recently concluded lame-duck session can continue. Conventional wisdom says the shift from one party controlling both chambers, as Democrats have done since 2006, to the GOP taking over the House and holding a stronger minority stake in the Senate means increased partisan impasse over the next two years. 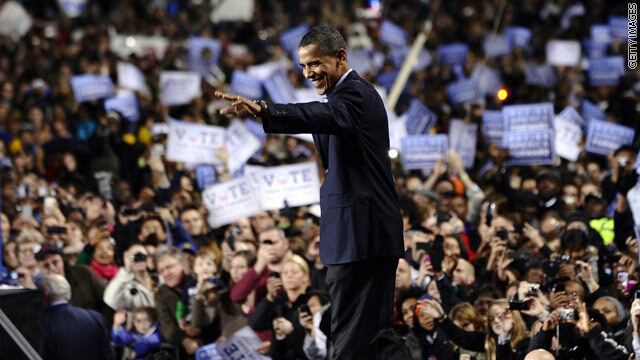 (CNN) - President Barack Obama’s campaign strategy for the 2012 election will be very different from his 2008 approach that landed him in the White House, according to top adviser Valerie Jarrett. As a senator in 2008, Obama was able to campaign continuously - something Jarrett said will not be the case in two years. 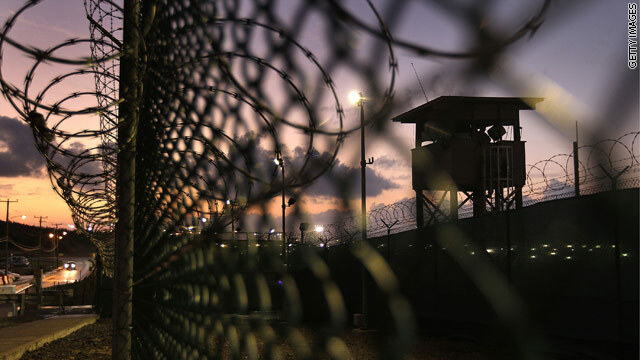 (CNN) - A year has passed since the Obama administration said the Guantanamo Bay military prison would close, but White House press secretary Robert Gibbs said Sunday that the facility won't go away in the near future. In an interview on CNN's "State of the Union," Gibbs said that even though the site is a recruiting tool for Islamic terrorists, legal and legislative issues have contributed to the delay in its closing. 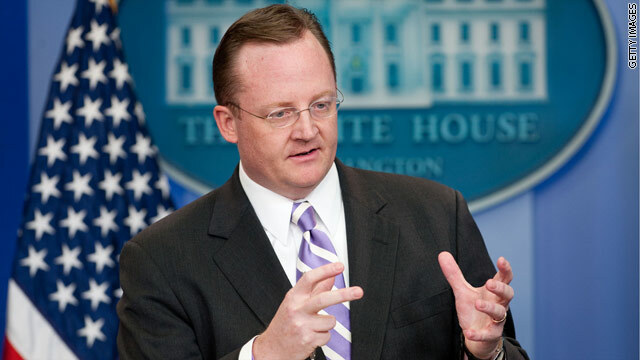 (CNN) - With significant Republican gains in the U.S. House and Senate and a new session of Congress around the corner, White House Press Secretary Robert Gibbs said the Republican Party now has more responsibility to govern. "There was a responsibility of government that I think the Republicans got in the November elections and they began to understand that responsibility a little bit more in this lame duck session than they had in the previous, quite frankly, 18 months or so," Gibbs said Sunday on CNN's "State of the Union." (CNN) - President Barack Obama shook hands with Marines, took pictures, and heard Christmas tales from eager children during a visit to Marine Corps Base Hawaii. Obama, who is on a family vacation in Kailua Bay, Hawaii, made an unannounced visit to the base on Saturday afternoon. The visit was hardly a surprise - he stopped by the base during his Christmas vacations in 2008 and 2009.